Because you never know when these leads will want to talk, it is always good practice to give them every opportunity to contact you. Let them know they are free to email you, call, or text. Letting them choose their preferred method makes them feel comfortable and shows that you are flexible. Having a call to action, such as contact me for more details or text a specific code for further information, encourages them to take the next step. Most prebuilt real estate CRM campaigns already have calls to actions tactfully inserted. Generic communications do not have to be boring. They can be informative, but you should not think that you know what topics would interest email leads. It is impossible to tell if they are an investor looking for the next deal or a first-time homebuyer. Use the CRM to send out information about mortgages, the escrow process, and house hunting tips. The headlines should be enticing, so they will be inspired to open the email. 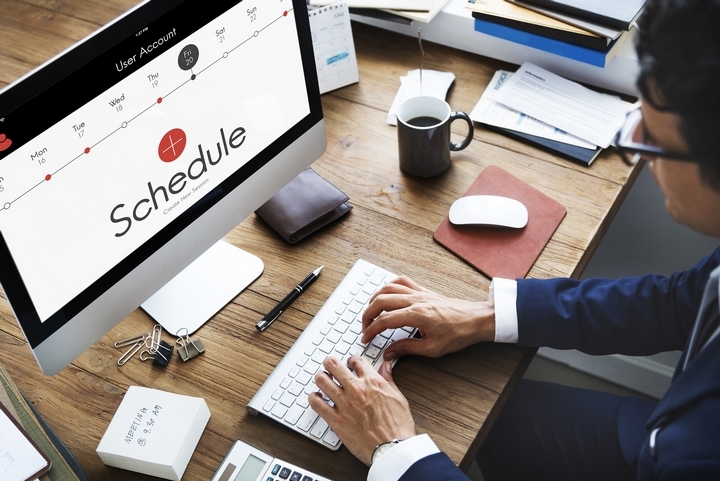 To save yourself time and frustration, use a predetermined schedule. Send out communications frequently at first. If over time you do not get any response, you should limit your interaction, but do not stop it completely. Always think that the person on the other end may have had an emergency and cannot get to your emails at this point, but they are interested. This way you will not lose a lead that is still incubating. You may get hundreds of internet leads over time. It would not be a good use of your skills to be continually creating emails. Sending out prebuilt information is the best way to keep in touch and save time, and eventually, some will contact you. 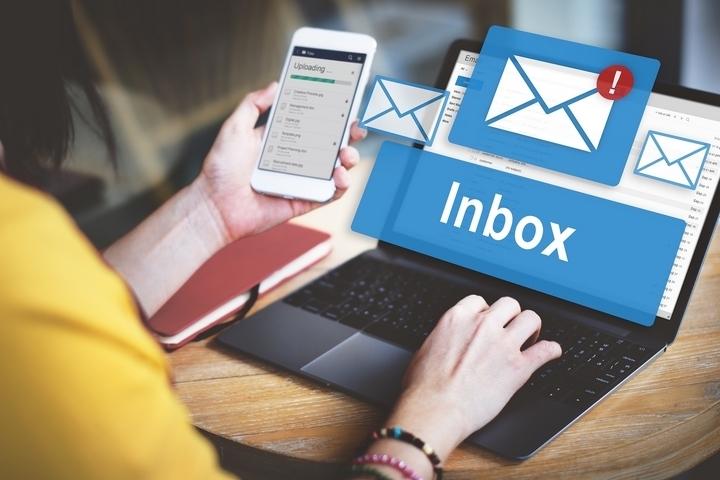 The process for handling internet and email leads can be a successful procedure, and it can be entirely automated with a real estate CRM program. 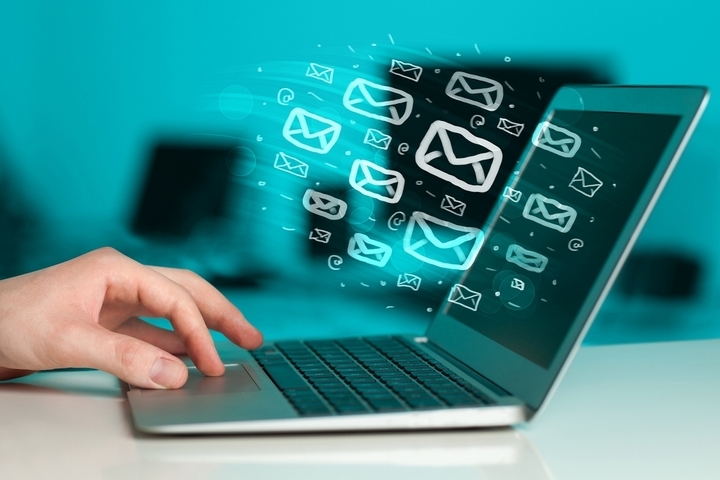 Once you acquire an email, send premade topics regularly. Make sure each piece has a call to action, and your contact details are clearly displayed. Finally, keep the communications informative and general.